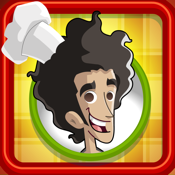 Play and learn how to cook with MARCO BIANCHI! 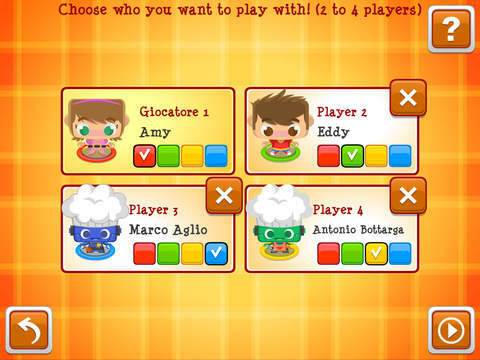 Bimbi in Cucina is the application that teaches your kids a healthy diet, in a fun and exciting way. 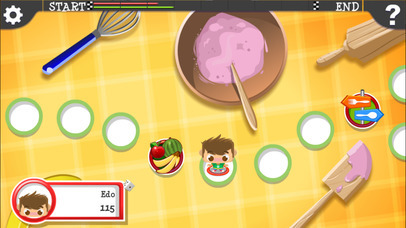 Along the game would be chefs will have to overcome a lot of challenges and will see videos, listen to recipes and fun quizzes and learn how tasty a healthy diet could be. 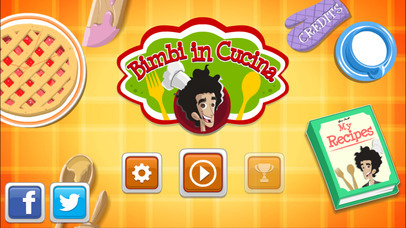 With the participation of the well-known researcher and television guest Marco Bianchi, Bimbi in Cucina is the funnyest way to learn how to eat healthy. 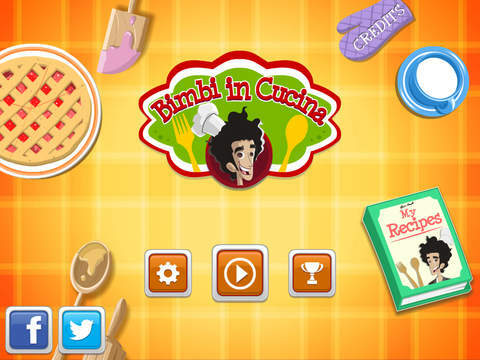 Bimbi in Cucina has been developed in collaboration with the "Fondazione Umberto Veronesi." 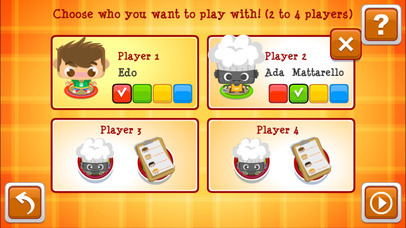 An adventurous journey into the world of cooking that will give you the chance to became a master chef. 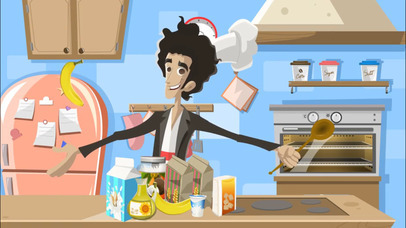 Bimbi in Cucina helps GOLDS FOR KIDS, the project of FUV dedicated to fight against childhood cancer.